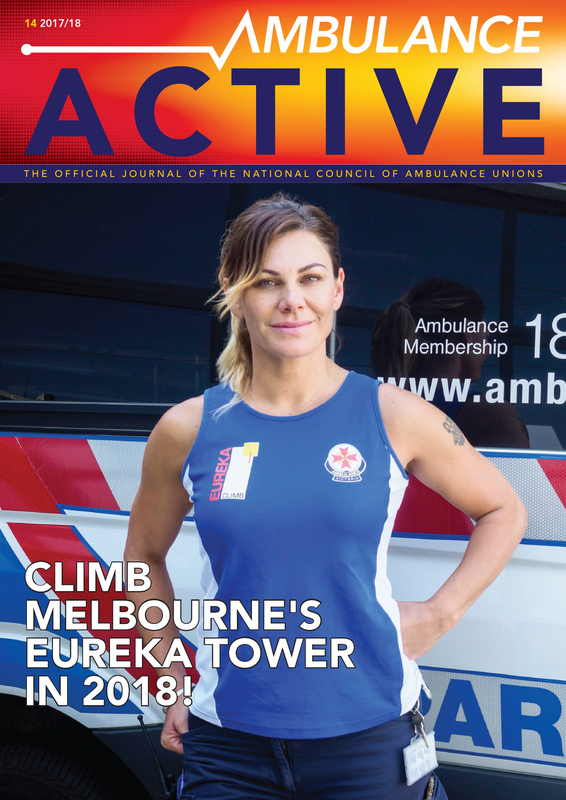 The latest edition of the journal Ambulance Active is now available online. 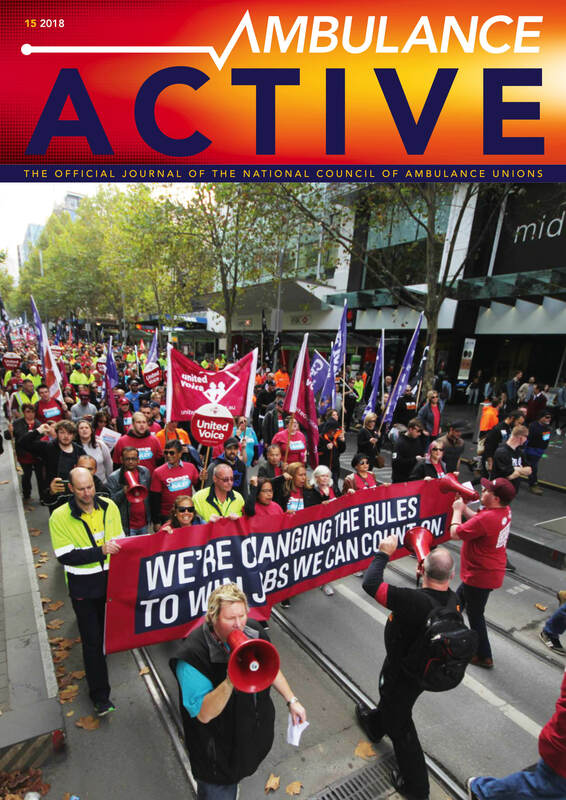 Ambulance Active is the official journal of the National Council of Ambulance Unions – a publication for paramedics, ambulance officers and members from related fields. The journal is extensively read and provides information on technical developments and new product as well as industrial, professional, public interest and campaign articles relating to the Australian ambulance sector.